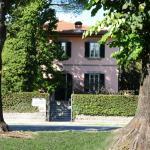 Villa La Principessa is an elegant 4 star hotel in Lucca. 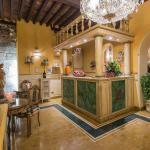 The hotel is surrounded by the green hills of Tuscany and allows easy access to the historical centre of the city, which is only 3 km away. 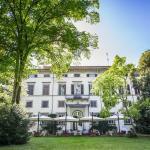 The San Luca Palace is a modern 4 star hotel located within the ancient walls of Lucca near the Cathedral. 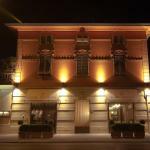 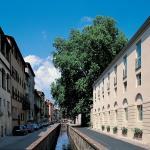 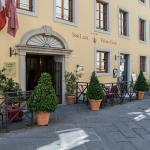 Just a short drive from the fascinating Pisa, this hotel offers a personal and attentive service.